There is no better praise than praise received from our customers, so well done Daniel. Here's an extract of a letter we received from a very happy customer this week. 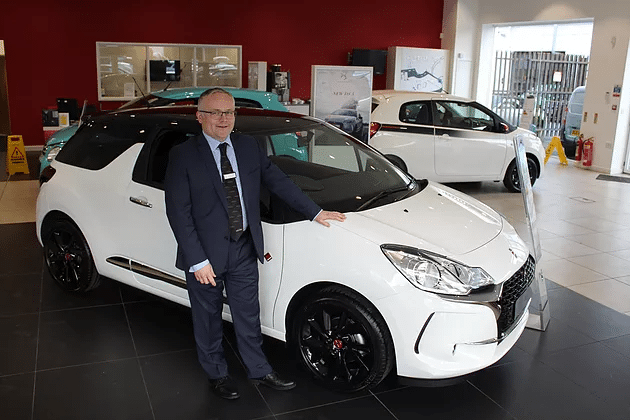 'We recently bought a Citroen Cactus from Daniel Anthony at Budgen in Shrewsbury - our first ever purchase of a nearly new car and Dan made the whole process an absolute pleasure. So if your visiting Budgen Motors Shrewsbury, you know who to ask for !